Home / Moto X4 / News / What about a PINK MOTO X4? 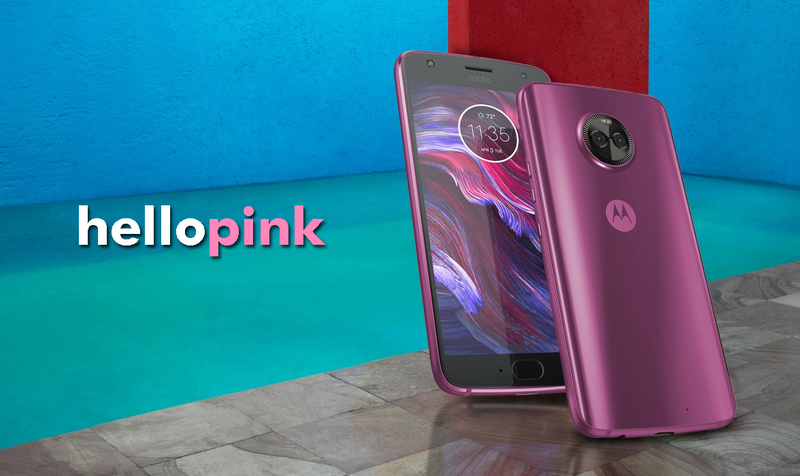 What about a PINK MOTO X4? 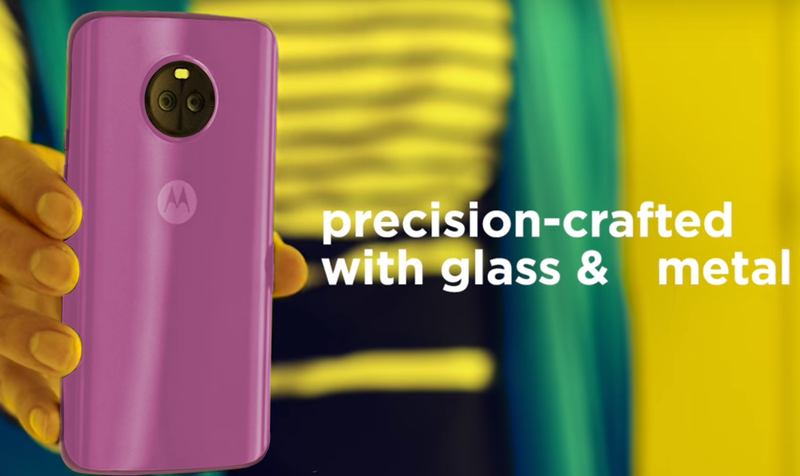 Motorola officially announced the Moto X4 last week at the Lenovo launch event in IFA Berlin, and it's lining up to be one of the most beautiful Moto phones we have seen in a while. Motorola is shipping it with Android 7.1.1 out of the box with the Android Oreo update around the corner. It comes with Amazon Alexa pre-installed and a new app called Moto Key which secures your passwords. The phone will be available in black and blue/silver for the holiday season for $400 to $500 dollars. But what about a pink version? That's right. We love to get playful with colors, so we thought about an all pink and black version of the X4, and in our opinion it looks gorgeous. There's a lot of people who love black and pink, so we kept the black front for this idea. Enjoy!